With the fall anime meeting it’s mid-point in most shows and the winter anime chart getting more finalized, I thought I’d write an article of my top five most anticipated winter anime! I’m always up for a good comedy and it isn’t often I find supernatural comedies I’m interested in because the plot seems to lack my overall interest. But having the idea of focusing on a demon who is the aid of the King of Hell and seeing how he solves and or deals with the problems of hell will not only be interesting but very funny. A retired idol getting sent to a high school for a normal life? Sign me up! In past anime we get the popular girl or an idol who is still continuing their career in school. This is the first time it looks like the idol is the main subject of the show. Not only that, but our main character is a fan of the idols. Normally we see the character to be an avid fan or someone who isn’t interested. But if the show can make the main character a wild fan of the idols I think it’ll have an interesting mix. After being pushed from the summer and hopefully it’ll be released in the winter. 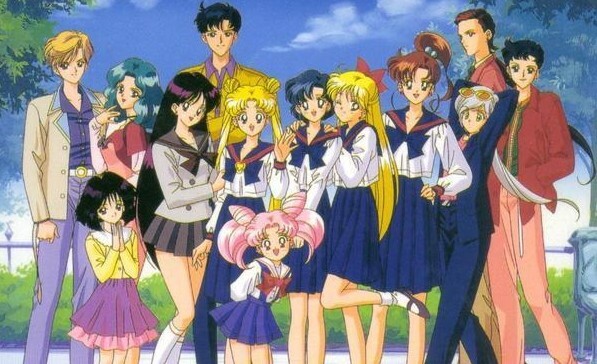 I’m excited for the Sailor Moon Anime Remake. I grew up in the 1990’s with my little sister and I remember waking up early to watch Pokemon, Digimon, and Sailor Moon. Sailor Moon was the first magical girl anime I ever saw and it’s always had a soft spot in my heart despite the awful dub. The reason it isn’t so high up on my list is because of the lack of information given to when the show will be premiering and how it was hastily pushed back at the last moment this past summer. 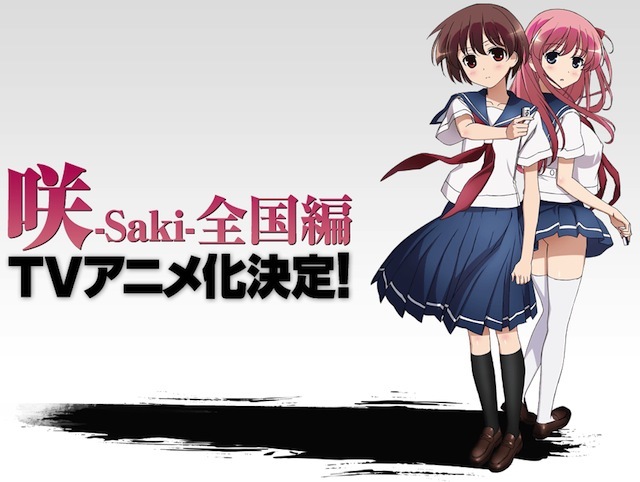 Back in 2010 fans got an anime called Saki. The way Saki ended felt very rushed and it also cut off the biggest moment leaving room for hopefully a second season. Three years later fans finally get to see the second season they most anticipated. I am excited for the second season of Saki, but since it’s been a few years the excitement died down for me hoping for season two to be released sooner. When season one finished this fall I was just craving for more. 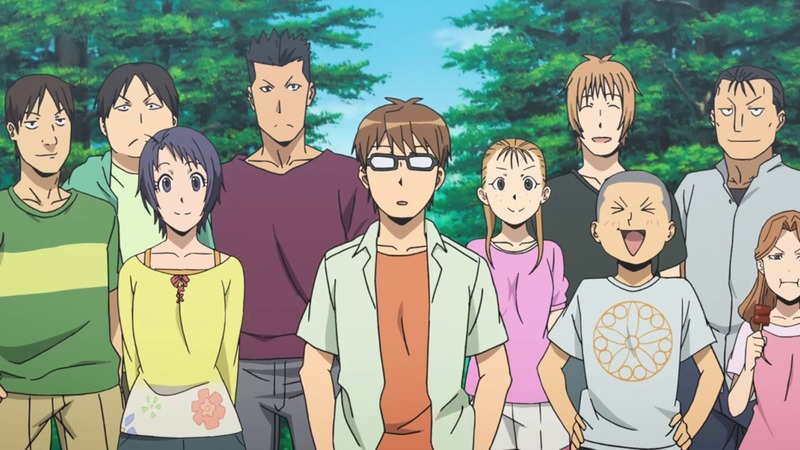 Silver Spoon adds some comedy with slice of life but deals with issues some of us might of never encountered before. 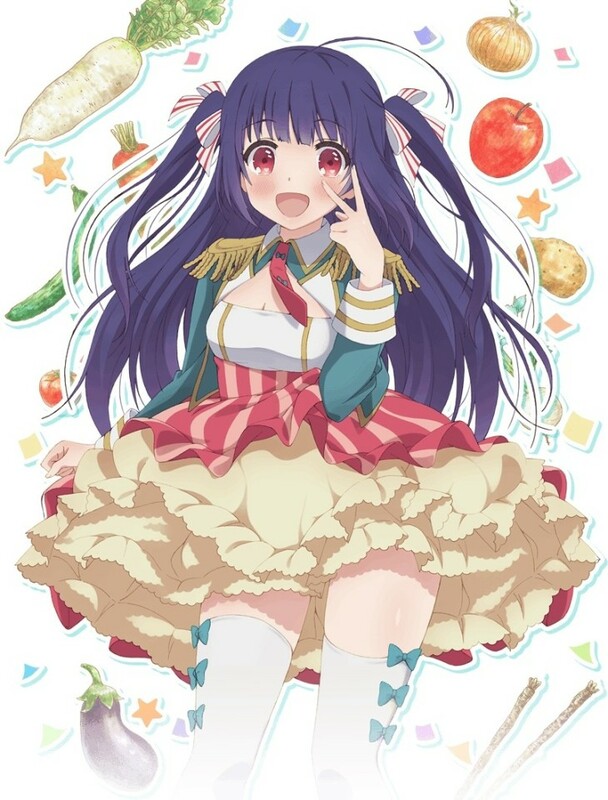 Out of all the shows this is the one anime I’m most looking forward to! Those are my top five shows I’m looking forward to in the Winter Season. What are you all looking forward to? 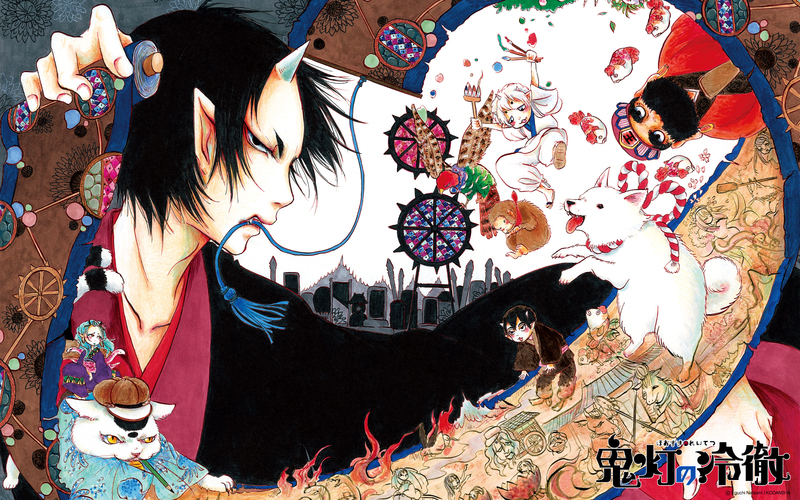 Marija’s Anime Fandom Analysis: Does Anime Need To Be Saved?